Blog Mall Nigeria - No 1 Hub For You! Occasionally, last year, we suggested that Facebook create its own encrypted CryptoCurrency for WhatsApp. Facebook, Telegram and Signal are planning to release new encryption over the next year to allow users to send money to contacts on their messaging systems such as Venmo or PayPal that can cross international borders. Except you have something important to do on your device that requires rooting it, otherwise I’ll advice you not to root your device in order not to lose your warranty. However, this is a simple guide for those who are running Android 8.0/8.1 Ore Android operating system, and would like to experiment more with their device. 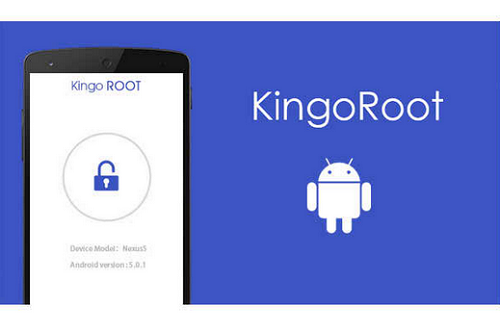 This simple guide will show you how you can root your device easily using KingoRoot. A few weeks ago, we announced Xiaomi's return to Africa ... and now Xiaomi joined Jumia NG. 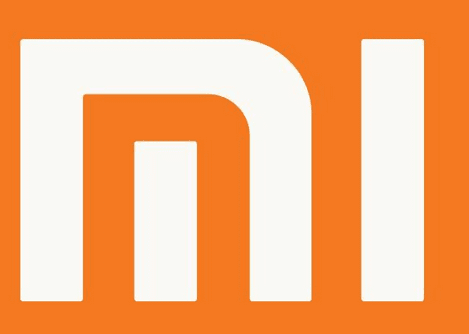 Jumia, Africa’s leading e-commerce platform, has signed an important partnership with technology leader Xiaomi at the Mobile World Congress in Barcelona, giving millions of users in Africa easy access to Xiaomi products. Through the partnership, Jumia will open the Mi official store on its platform and give Xiaomi access to millions of online customers across 14 countries in the continent, while Jumia will be able to offer Redmi Go (1GB+8GB) exclusively in Africa as well as other devices later in the year. This may not be the best time for MTN subscribers, as another fatal blowout has been launched against night-plan users who typically have to download overnight using N50 for 500 MB of tariff plan data. August last year 2018, the plan was reviewed downward from 500mb for N25 to 125MB and from 1GB for N50 to 500MB. And now, the plan has been reviewed downward again. You’ll now get 125MB for N25 and 250MB for N50. MTN night plan on Pulse tariff has been a lifesaver most especially to those who always see the need to download at heavy files for movies at night. 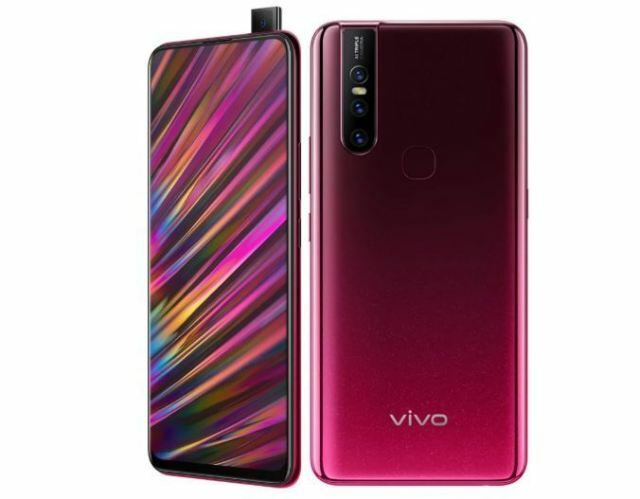 The new Vivo V15 price and specifications are published in Thailand. The phone was launched after the company presented the V15 Pro last month. It has a 6.53-inch LCD + FHD display with a screen ratio of 90.95%. The Vivo V15 is powered by the MediaTek Helio P70, which runs a 4000 mAh battery with two engines. Comes with a triple rear camera and one shot forward. The phone works with Android 9.0 (Pie) with Funtouch OS 9 and supports a dual SIM card. Huawei Y6 2019 has been announced as the newest member of the Y series. 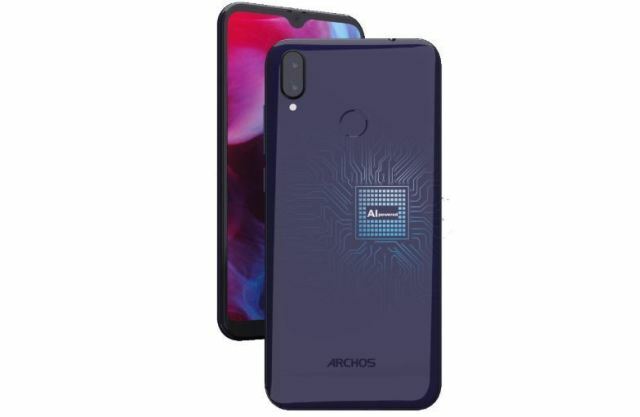 The phone has a drip-shaped dome and 19: 9 image format, powered by a 12-nm Quad-Core MediaTek Helio A22 processor and comes with a 3020mAh battery. The phone is equipped with SuperSound technology, which promises to produce 6 dB of sound with improved bass effect. It supports a dual SIM card and has only unlocking for greater security. 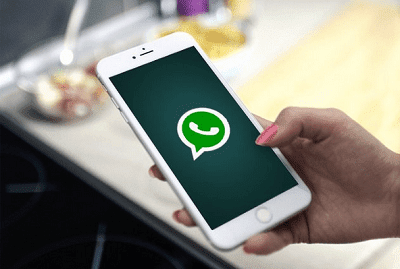 YoWhatsApp (YoWA) exists for some time and is considered one of the best modes in WhatsApp. It is designed for anyone who wants to use more WhatsApp accounts on their Android smartphone. The app lets users simultaneously launch two WhatsApp apps, and you do not have to leave your account each time. Developed by Yousef Al Basha, the recently updated YoWhatsApp v7.90 software includes improved features and bug fixes. See the latest 04, March 2019 HTTP Injector config file (.ehi) using MTN mPulse Data. We all know that a lot of you guys have been complaining that this cheat, no-long works, or it is too slow. 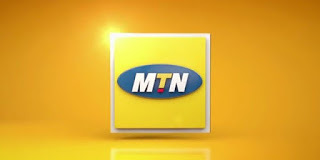 So today I have decided to update this post with the latest working MTN mPulse Config file. After the introduction of the mPulse data plan by MTN, you can now browse and power all your phone apps using this trick. This trick which has been confirmed working, requires your working 3G or 4G MTN NG SIM and your default MTN APN settings. Then make sure you follow the steps listed below for it to work on your phone. Xiaomi unveils its 5G Smartphone today Mi Mix 3 5G. 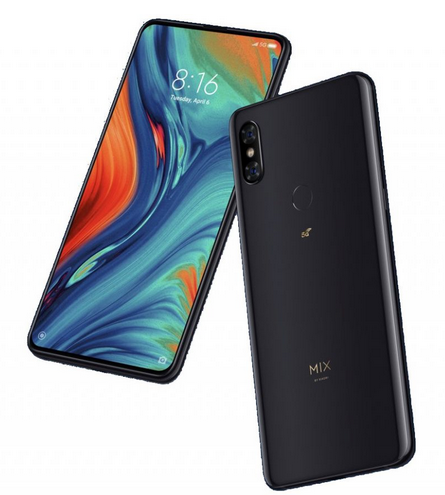 Xiaomi Mi Mix 3 5G features a 6.39-inch Full HD+ AMOLED 93.4% screen-to-body ratio display, Snapdragon 855 7nm SoC with Qualcomm X50 5G modem. It has a ceramic back, hybrid cooling, rear-mounted fingerprint sensor and packs a larger 3800mAh battery with support for Qualcomm Quick Charge 4+ fast charging as well as 10W wireless charging. 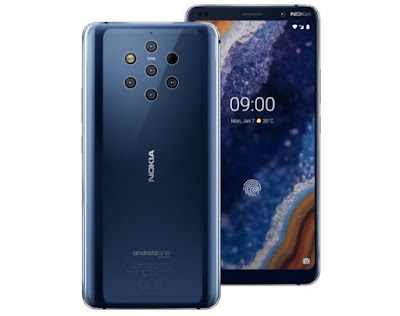 Looking at the cameras, it features dual 12 MP + 12 MP camera and two selfie shooters – 24 MP main one and 2 MP depth sensor. OPPO who recently find its way to Nigeria, has unveiled its very first 5G smartphone. 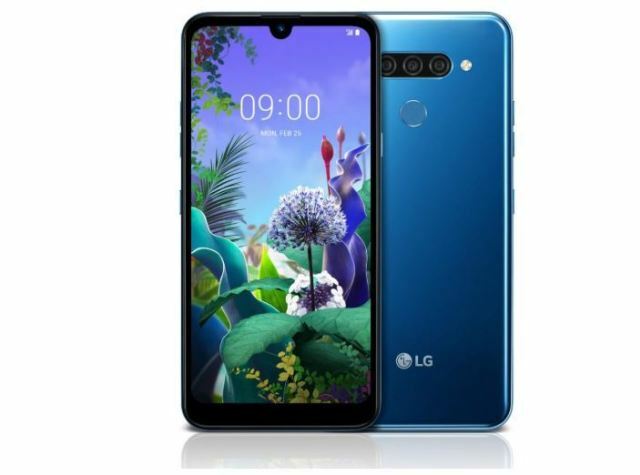 It is powered by Qualcomm Snapdragon 855 Mobile Platform with Snapdragon X50 5G modem. OPPO did not share the model number of the phone or when it will launch, but the device shown looked similar to the Find X without a notch. 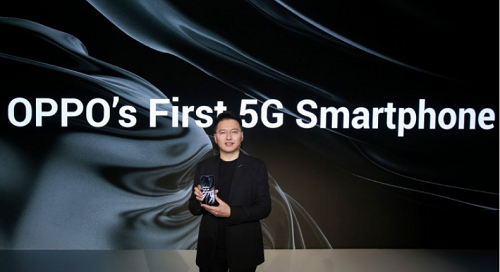 The company even unveiled its 5G-ready prototype based on the Find X, a developer version with integrated communication capabilities in December. If you can recall, sometimes last year we hinted you on MTN special data plans that offers you 1GB for N200. Glo already have that package and a lot of people are currently using it. Then, a lot of people complained of not being eligible for the offer. The good news is that, you should now be eligible. The offer is no longer limited to those doing welcome back or those who haven’t used their MTN sim for a while. We’ve been expecting lots of updates from the instant messaging app WhatsApp used by millions of people, and now we have one coming. 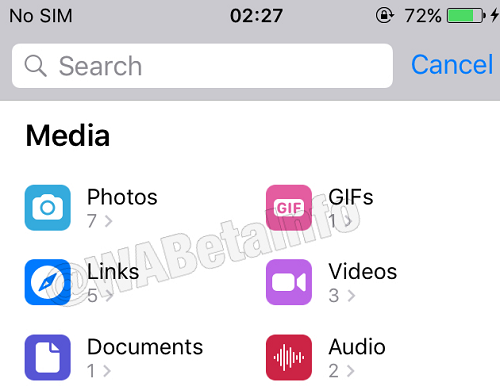 WhatsApp Advance Search Mode is a new feature to expect, currently under development according to report. It is an evolution of the current Search feature. The feature allows users to search multiple types of messages. 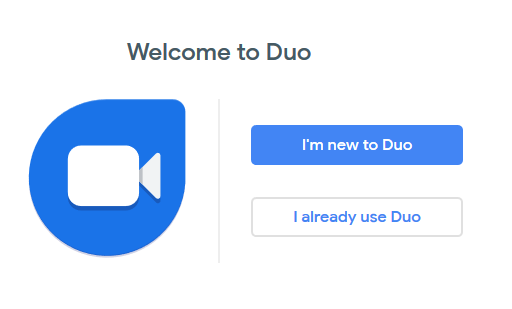 Google has introduced a Google Duo for video chat, and the Duo is now available on Android, iOS, and Chromebooks, but extensive customer support services allow simple friends and family on several different devices. Duo video calling on the web supports browsers like Chrome, Firefox, and Safari – but Microsoft’s Edge browser on Windows isn’t supported. The interface is fairly simple; it shows recent contacts listed at the top, full list of all contacts placed below. Google Duo on the web supports browser notifications for incoming calls. Will you rock an Energizer smartphone with an 18000mAh battery capacity? Energizer is known for their batteries and they teased that they will unveiled a weird device at MWC 2019 with huge battery that should last you for two weeks without charging. The Energizer Power Max P18K Pop is the star of the show and it is because of one thing only: Its giant battery. 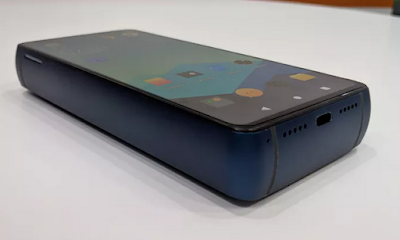 Energizer Power has 18,000mAh battery which is absolutely ridiculous considering the fact that we often consider 4000mAh or 5000mAh battery capacity smartphone as huge battery. Equating 18000mah battery on a smartphone is more like a power bank. The Razer 2 phone has started getting the latest update for Android 9 Pie. The update, about 1.5 GB, comes with the latest security patch for February 2019. It comes with bug fixes and great improvements. 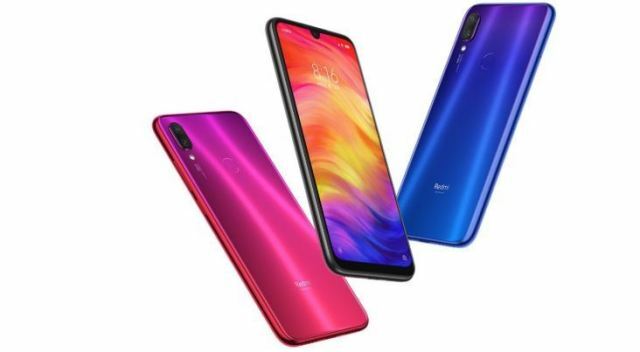 After a few weeks of leak and speculation, Xiaomi officially announced the Redmi Note 7 Pro, and the latest smart middle class phone was launched in India with the Xiaomi Redmi Note 7. \ t inch with water droplets powered by Snapdragon 675 and run under the Android Pie with MIUI 10 . Just before the official release date, RedMi Note 7 Pro appeared online. It may be remembered that the company has launched RedMi Note 7 last month in China. Pro version in accordance with the details will come with better specifications. The Press Note from Redmi Note 7 Pro came from Ishan Agarwal, revealing a clearer picture of how the smartphone will be. According to him, the phone will be released this week and will be available in black, blue and red. 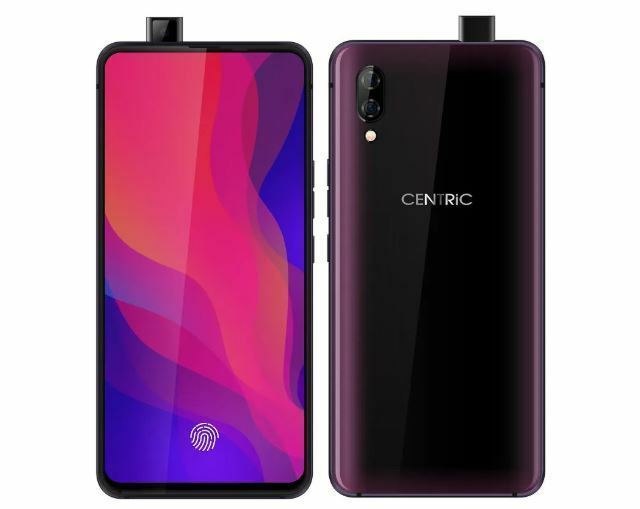 CENTRiC S1 is the smartphone of the Indian brand named CENTRiC. The camera comes with a pop-up front facing camera, as well as Vivo NEX and Elephone PX. 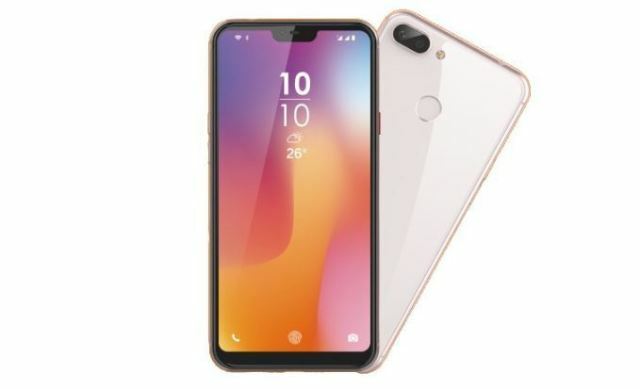 It also comes with a built-in fingerprint scanner, powered by the MediaTo Helio P70 SoC 12nm with 6GB of RAM, runs on Android Pie, has a 16-megapixel rear camera and a 5 megapixel camera port. The Centric G3 was launched with the Indian brand S1 CENTRiC. The smartphone has 4GB of RAM, 64GB of internal memory and 256GB of expandable memory. It is powered by the MediaTek Helio P60 processor and has a 6.3 inch wide bandwidth in full HD + IPS 20: 9. ARCHOS Oxygen 57 is the new smart phone of the French brand ARCHOS smartphones. The unit has a 5.7-inch HD + IPS 2.5D curved glass screen with a resolution of 1520 × 720 pixels. The ARCHOS Oxygen 57 comes with 3 GB of RAM, 32 GB of internal memory, with up to 256 GB of expandable memory. The Ulefone Power 6 is a new smartphone presented on February 25 in Barcelona. The FullHD + IPS 6.3-inch LCD has 6GB of RAM and 128GB of storage space. 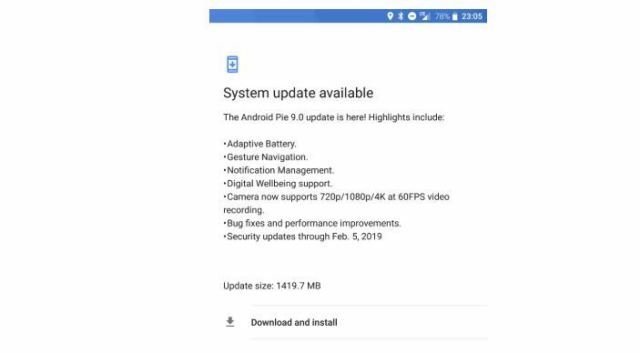 Powered by MediaTek Helio P35 chipset and running on Android 9.0 Pie OS. The Internet has become our daily routine and we always remember subscriptions to the best data packets. MTN Nigeria is one of the telecommunications companies offering its customers fast and reliable data transfer packages over the Internet. The company offers its customers various packet data packages for all devices such as Android, iPhone, and PC. In today's article we will review a complete list of MTN data plans, their prices, and their subscription code. Other companies also offer incredible data packages, and you can check the cheapest Airtel data plans that you can subscribe if your budget is low. Although the connectivity of the services is fast, they are expensive compared to Globacom. You can check out some of Glo's economic data plans and signing codes for May 2018. Airtel Nigeria offers one of the fastest internet data services in the country. The telecom company offers its internet services on both 3G and 4G LTE to customers. Today we will be taking a look at the company’s service covering all the areas which includes; Data Plan, Data Pack, Bundles, subscription codes, validity and prices. Below are the complete list of Airtel data plan 2019 available for all devices. Airtel offers customers and users of the network a data plan that gives them access to chatting on WhatsApp, Facebook,Twitter, WeChat and many more. Price for the social plans ranges from N25 – N300 offering data volume of 10MB to 600MB. The Nokia 9 PureView was officially launched according to the plan during the MWC event. Here is an overview of the phone as well as complete specifications. 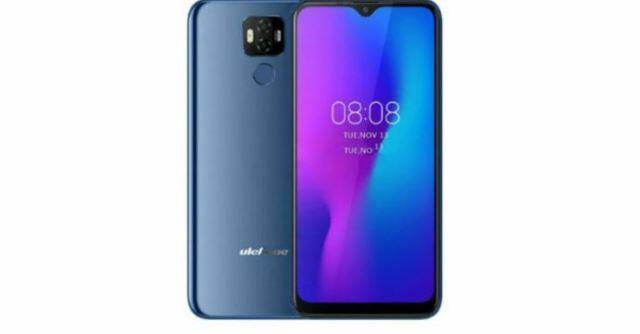 An overview of the specifications shows that the smartphone comes with a large internal storage capacity of 6 GB and 128 GB of memory, and has a 5.99-inch HD HD display with HDR10 support. The phone launches Octa-Core Snapdragon 845 and runs on Android 9 Pie OS. This is Vivo's latest smart mid-class phone in the U podcast called Live U1. It has a 6.2-inch HD + 19: 9-channel display optimized by the Snapdragon 439 processor with 4 GB of RAM and 64 GB of internal memory. It runs Android 8.1 (Oreo) with Funtouch OS 4.5, comes with a 13MP + 2MP rear camera, as well as an 8MP front camera with support for face unlock. It has a rear mounted fingerprint sensor and packs a 4030mAh battery. 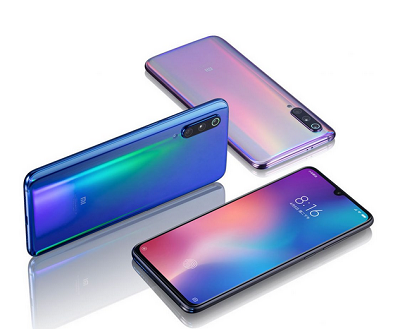 Xiaomi has launched its Mi 9 smartphone at a special event in China. The smartphone has many great features including the 48MP three-lens main camera and 20MP front selfie camera. 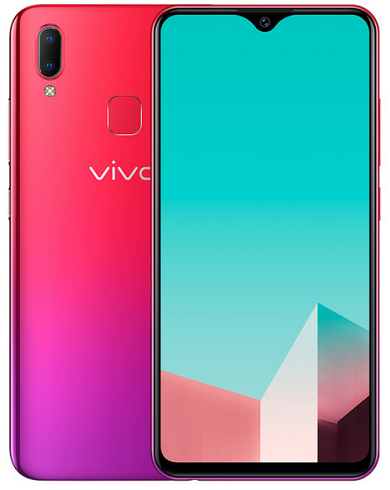 It has a 6.49-inch Full HD + Super AMOLED display with Corning Gorilla Glass protection and 90.7% screen-to-body proportions because it has a small 3.6 mm beard, making it a% smaller than Mi 8. It is powered by the latest Snapdragon 855 7nm Mobile Platform with Game Turbo with real-time CPU/GPU/FPS monitoring, up to 8GB of RAM and runs Android 9.0 (Pie) with MIUI 10 on top. 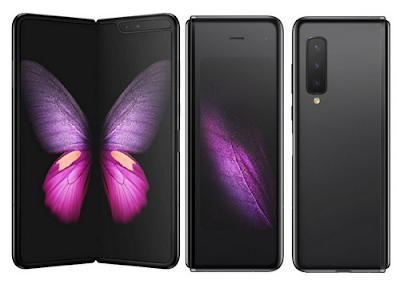 Samsung officially launched its folding smartphone called the Samsung Galaxy Fold. It has a 4.3-inch AMOLED 4.2-inch Dynamic QXGA + Dynamic Infinity display that fits into a compact HD + Super AMOLED 21: 9 4.6-inch compact unit. Samsung claims Samsung's largest smartphone screen and adds that its development took place eight years after launching Samsung's first Flexible Screen Protector in 2011. It is powered by Snapdragon 855 with 12GB of RAM, triple rear cameras and dual front cameras, similar to the S10+, it also has a 10-megapixel camera for the front cover display. Some of you are using MTN Hammer with MTN for some time, taking surfing and surfing to suit you. Well, for those of you who have been asking or searching for how to get a premium version, this article will show you how to get it and navigate without limitation. As a free user, you benefit from 150 MB of daily usage, but as a premium user you get unlimited and fast access depending on your location. 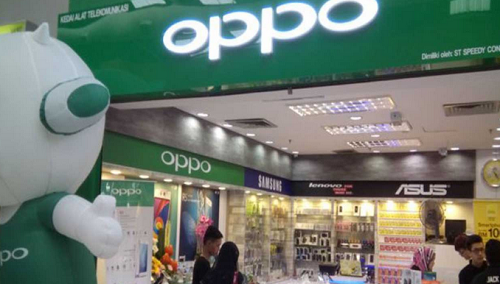 The global mobile phone manufacturer OPPO is ready to disrupt the Nigerian market with its new phones. The company, headquartered in China, says its mobile device category, which is already fully launched in Nigeria, will offer its customers more innovative options. Speaking in Lagos, the firm’s Marketing Director, Lily Wang, said though the firm is a little bit late in coming to the country, she is optimistic that the quality of its products will stand it out in the local market having remained on the number four slot in global smartphone market. Infinix Mobile officially launched the latest update for Android 9 Pie for pencil users 5. Notes, which is 932.4 MB in size, contain the version number X6o5-H632AD-P-19011V153. 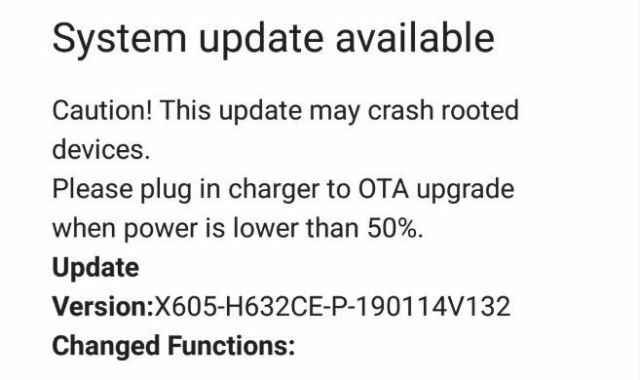 Updates provide the device with Night Light, advanced features, and the latest security patch (January 2019). LG announces its latest smart phone series Q, Q60, as well as two smartphones of the K series. 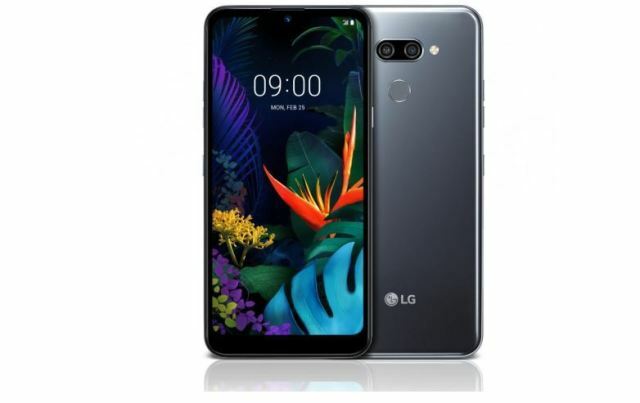 The LG Q60 is featured with smartphones K50 and K40 before MWC 2019. All three smart phones are compatible with the MIL-STD-810G. are able to withstand shocks, vibrations, high temperatures, low temperatures, heat shocks and moisture. The LG Q60 comes with a 6.26-inch HD + FullVision Water Drop Screen. It has a resolution of 1520 × 720 pixels and comes with a 19: 9 ratio. For the processor, the phone features a Octa-Core 2GHz chip system and has 3GB of RAM and 64GB of storage. The device launches a 3500 mAh battery and has a body size of 161.3 x 77 x 8.7 mm. LG introduced K50 smartphone next to K4 and LG Q60. The three smartphones had some similarities, but they differed in some areas. 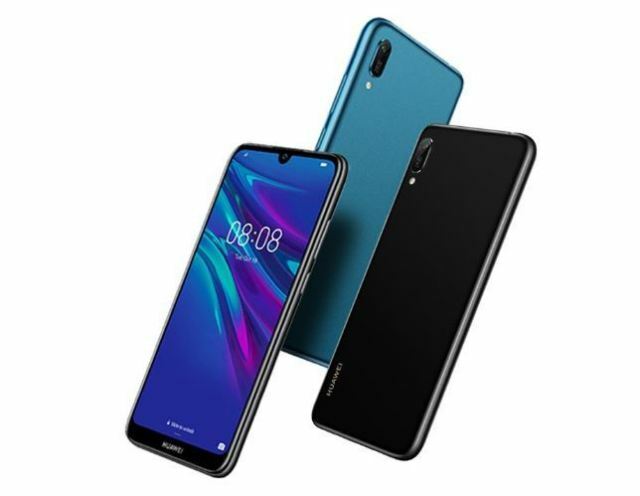 All phones are compatible with the MIL-STD-810G and can withstand shock, vibration, high temperature, heat shock and humidity, powered by a 2GHz Octa-Core SoC processor and equipped with a rear fingerprint sensor and a dedicated Google Assistant. button. 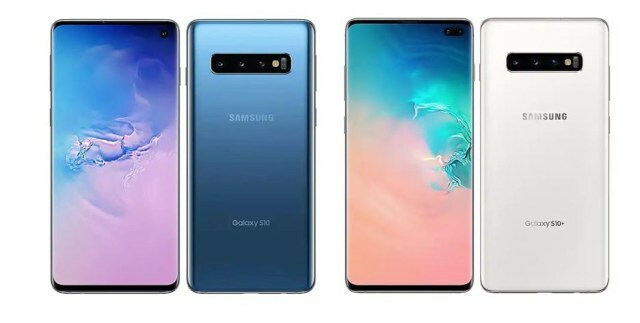 Samsung officially announced the launch of the first 5G smartphone as Galaxy S10 5G. The phone is featured with Galaxy S10, Galaxy S10 + and Galaxy S10e. All versions of the Galaxy S10 work on Android 9 and all come with a fingerprint sensor. All are waterproof and dust-proof. Galaxy S10 and Galaxy S10 + have similar specifications but differ in some areas. S10 + or S10 Plus is the superior version of the Galaxy S10. Comes with a larger screen size, better processor and better battery option. See the full specifications below. 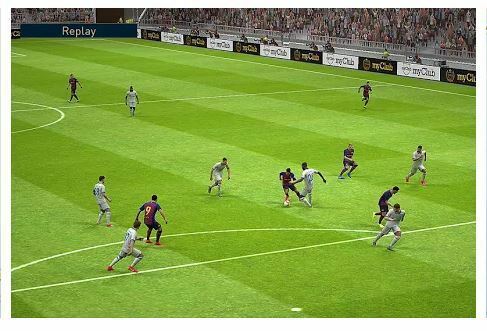 FIFA Soccer For Android is another amazing football game where you can enjoy your mobile phone. Developed by ELECTRONIC ARTS (EA), the game features stunning graphics, face to face, team chemistry and much more. With FIFA football, players have the opportunity to build their final team and face the opponents. Players can also train any superstars, attack rivals and new daily content throughout the season. The new version of WA Tweaker is now available for download. The new WA Tweaker v1.2.8 is an update from the previous version released a few months ago. 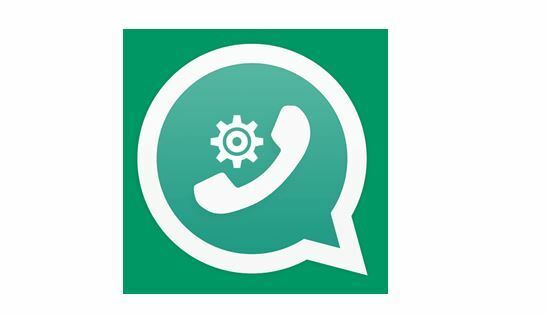 According to the developer, the app allows users to unlock the settings and hidden features available in WhatsApp. Developed by Alessandro Paluzzi, also known as Alex193a, WA Tweaker can be used to circumvent Whatsapp's 7 seconds exclusion feature. Every new update of regular WhatsApp, comes with new hidden features. This app makes it possible for users to unlock this hidden features which are not available or seen by users. The new WA Tweaker v1.2.8 not only allows users to access these features, but also enjoy them. Ecobank Nigeria Limited is currently inviting suitable and qualified applicants into its 2019 Entry-level Graduate programme. The recruitment exercise is targeted at young school leavers with a Bachelor’s Degree in any relevant courses. Ecobank Transnational Incorporated (ETI), a public limited liability company, was established as a bank holding company in 1985 under a private sector initiative spearheaded by the Federation of West African Chambers of Commerce and Industry with the support of the Economic Community of West African States (ECOWAS). In the early 1980’s, foreign and state-owned banks dominated the banking industry in West Africa. Commercial banks in West Africa owned and managed by the African private sector were a rarity. Its founders created ETI with the objective of filling this vacuum. The Xender application has become one of the most popular files sharing for speed and user interface. Even if that is the case, many do not know that there are alternatives. In this post, let's look at the 7 best Xender alternatives for Android smartphones. Before we start, let's look at the app called Xender. 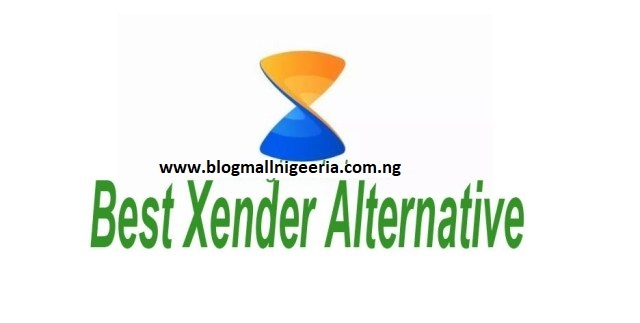 Xender is an app use to transfer or share file between two devices using Wi-fi signal. It works similar to Bluetooth but with better speed and range of WiFi. It is available for Android, iOS and PC. The app comes with so great features, making it one of the best free file sharing app on the internet. It is free and easy to use due to its friendly users IU. Are you looking for the best apps to download videos from your favorite social network? Want to download this fun video on YouTube, Facebook, Instagram, Vimeo or every day? If so, then this article is for you. Today I bring you some of the best Android video download apps that can be used to download videos from any media and social media sharing site. Some apps are available in Play Store, and others on the developer's official developer site. 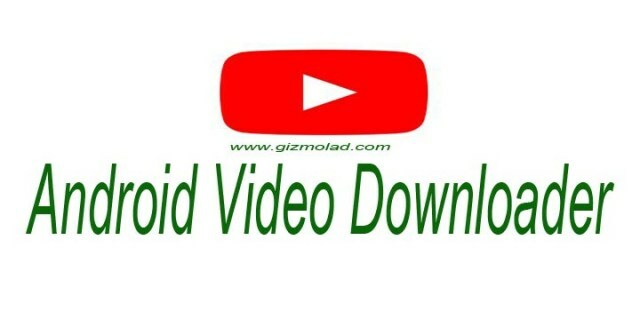 Below are some of the list of best video downloader apps available on the internet. So when next you see that video you love, you can easily get it by using any of the below listed apps. 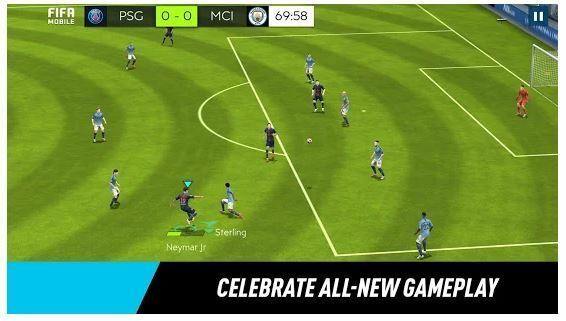 Developed by KONAMI, PES 2019 Pro Evolution Soccer is one of the most popular football games on Android. The game comes with incredible graphics and excellent control. You can compete against opponents with unique skills and style of the game. 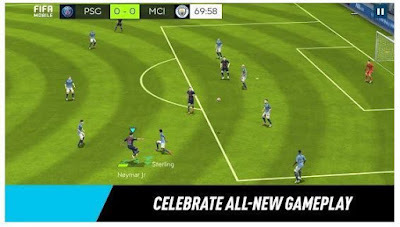 PRO EVOLUTION SOCCER, also known as Winning Eleven 2019, offers gamers a great gaming experience for mobile devices. It has more than 8,000 player animations, as well as new skills, game styles and celebration goals. You have the opportunity to play against friends and other players from all over the world. Back in August, We heard about MTN Free Browsing Cheat August 2018 Using Tweakware VPN, which many complained about saying it has stopped working. This new post was written as an update to the article, the latest working Tweakware MTN 0.0k config file. 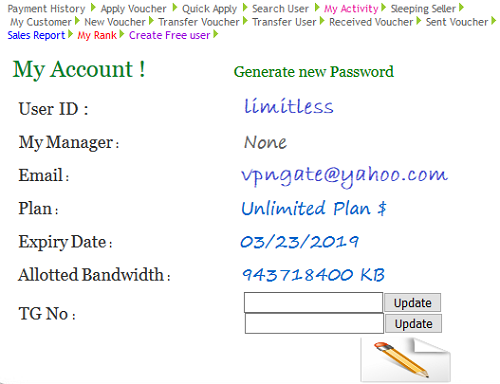 The new MTN 0.0k Free Browsing Cheat using Tweakware VPN is capped at 350MB per day. Some of the requirements needed for this free browsing cheat to work, include your Android phone, a working MTN 3G or 4G SIM without data. 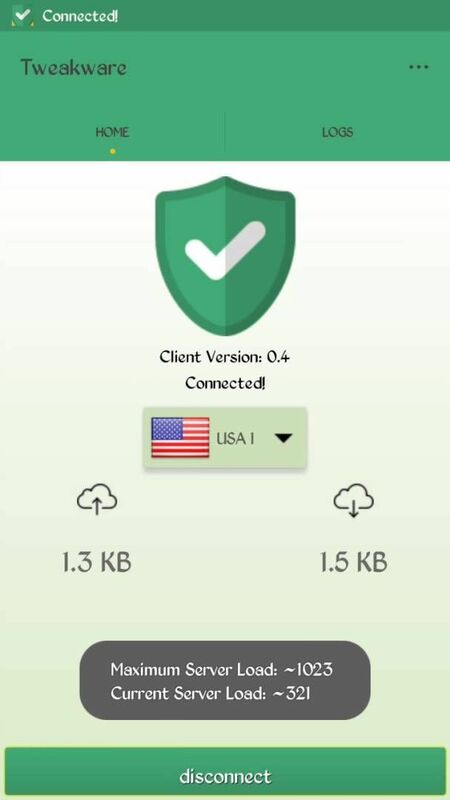 Also, you need the Tweakware VPN app which you can download from HERE. And the new Tweakware MTN 0.0k config file which you can get from HERE.